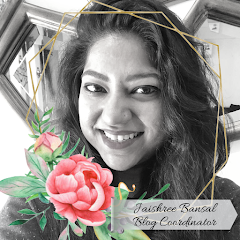 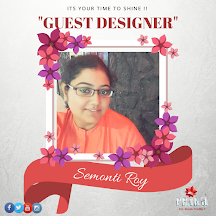 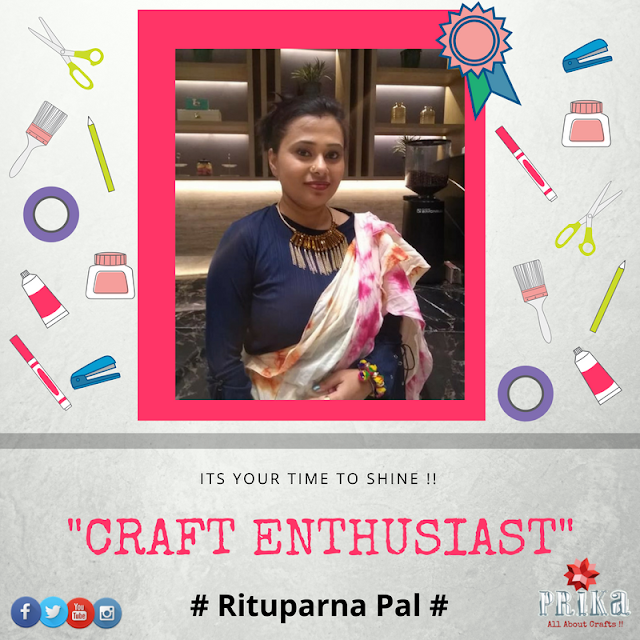 We have been trying our best to keep you inspired everyday and sharing a crafter story every week…has made us be inspired ourselves and also encourage and uplift the spirit of all those who have been working so hard to pursue crafting ….today we have "Craft Enthusiast of the Week…..Rituparna Pal”who is our personal favourite and its been a pleasure knowing her since she is full of excitment and always striving to learn more and more…she herself is a very positive person and never miss a chance to promote and share other crafter’s work….she is always found encouraging others….Let’s know more about her kickstart and journey of being an craftprenuer, her passion, and some of her amazing projects she had worked upon. 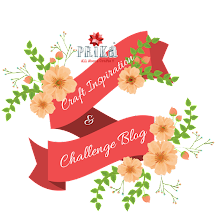 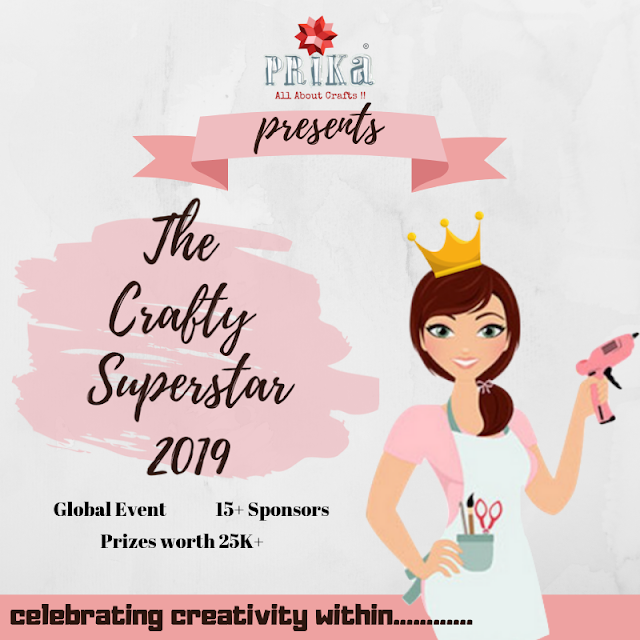 This is what Rituparna speaks about her journey as a crafter and her story of being a craftpreneur…. 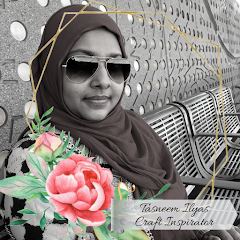 This is Rituparna, I am basically from the historical city Berhampore,West Bengal.The city is known for sholawood work, Ivory work, Murshidabad silk work, brass work.I belong to a rich cultural family,my grandfather Late Dr.Nihar Ranjan Roy was great historian,my mother and sister also have classical music background. 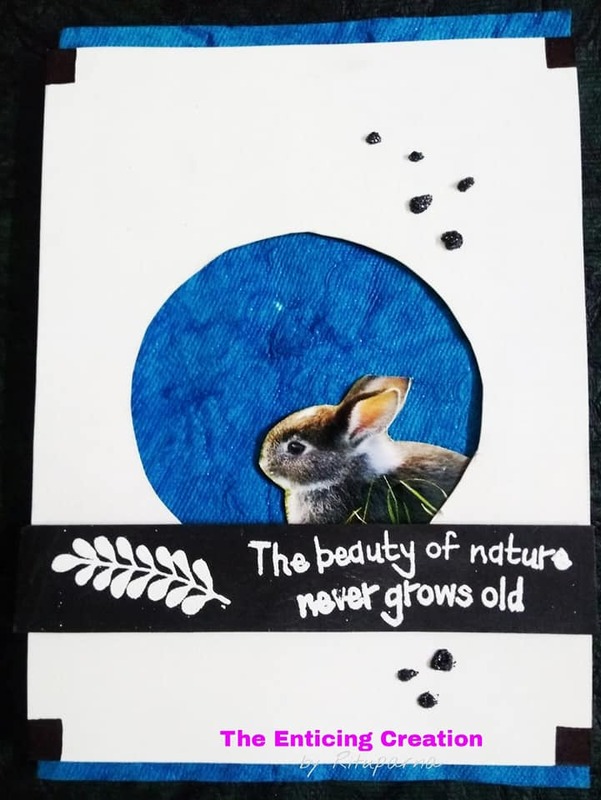 Since childhood besides my education, I was always attract to art and craft work,some little things like card making,any craft making with stash items. 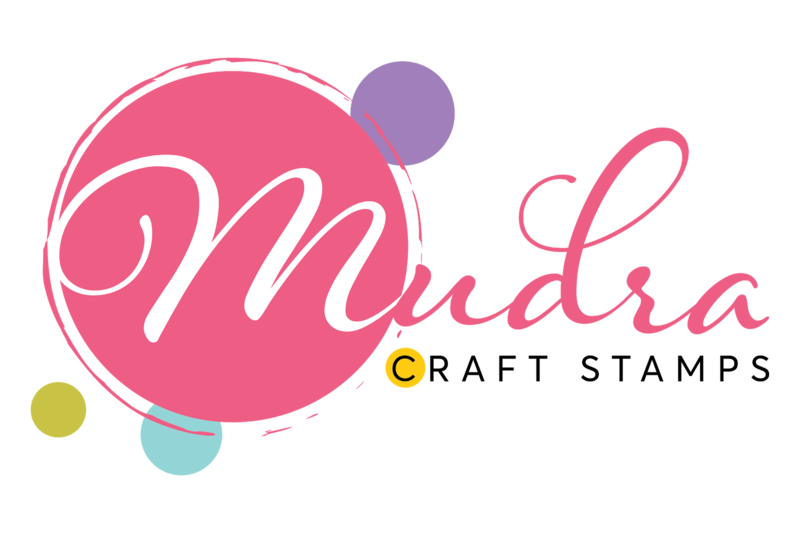 Here I remember on my sister’s and my own marriage I did trousseau packing and made a bride grome pics with stash items,also did paintings without any prior learning. 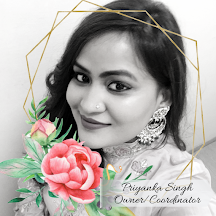 Now I am wife and a proud mother of 14 months old sweet daughter and currently residing in Faridabad,Haryana…..they are my whole world and get all my inspiration from them of my work. 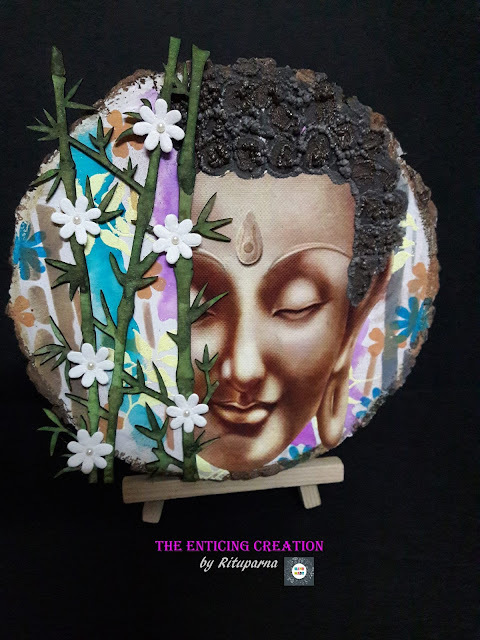 Basically its in my blood….crazy and passionate about art and craft.After completion of my masters i persued job but i could not continue it…i gues crafting was always in my mind and so I quit and inclined myself to learning different art forms from talented crafters, so last 14 years I have been into this world and still learning and improving on myself. 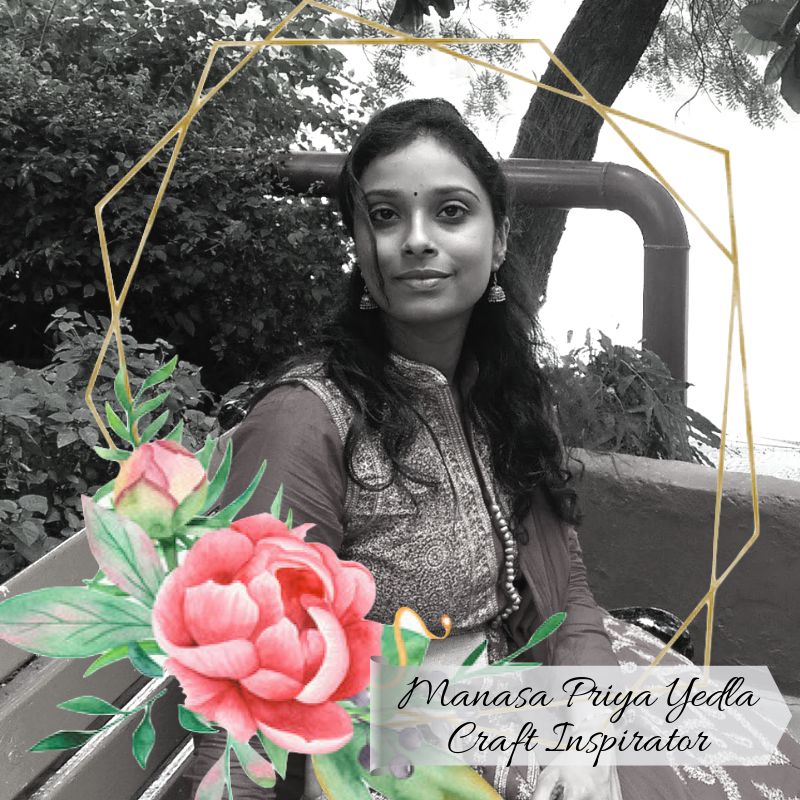 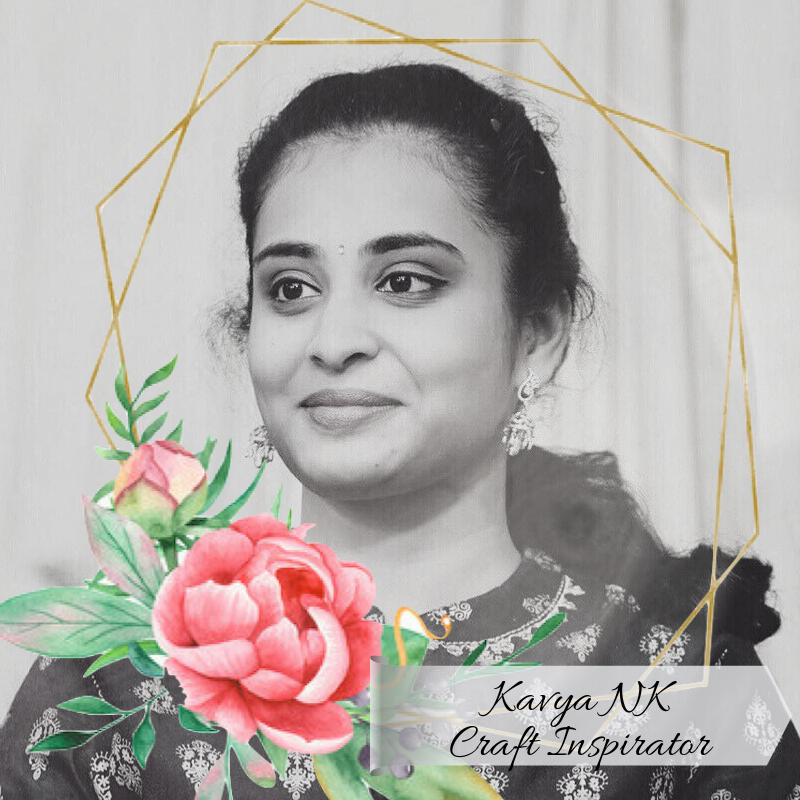 My inspiration is my father, when I was kid some of school drawing or project work was done by my father and its always inspired me doing it on my own ….so from that day to now I am passionate about craft and after marriage my husband always supporting and inspired me. 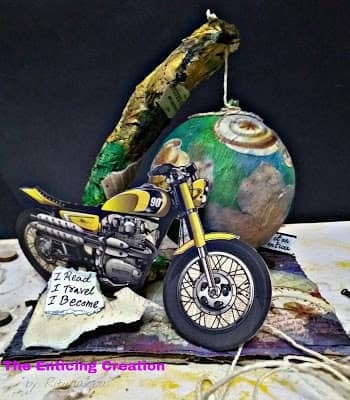 Its very difficult to say whats my favourite, I love all forms and all techniques but its not easy to keep doing all things….mostly I love clay work. 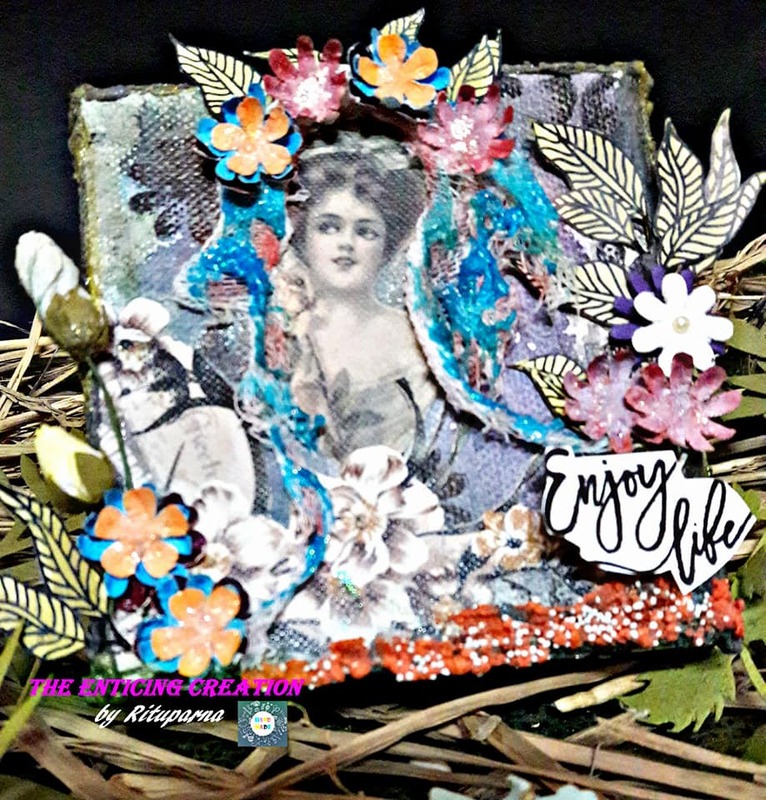 I have not specific style….I keep trying something different and explore motre but nowadays I am involved in mixed media layout, flower making, clay work. 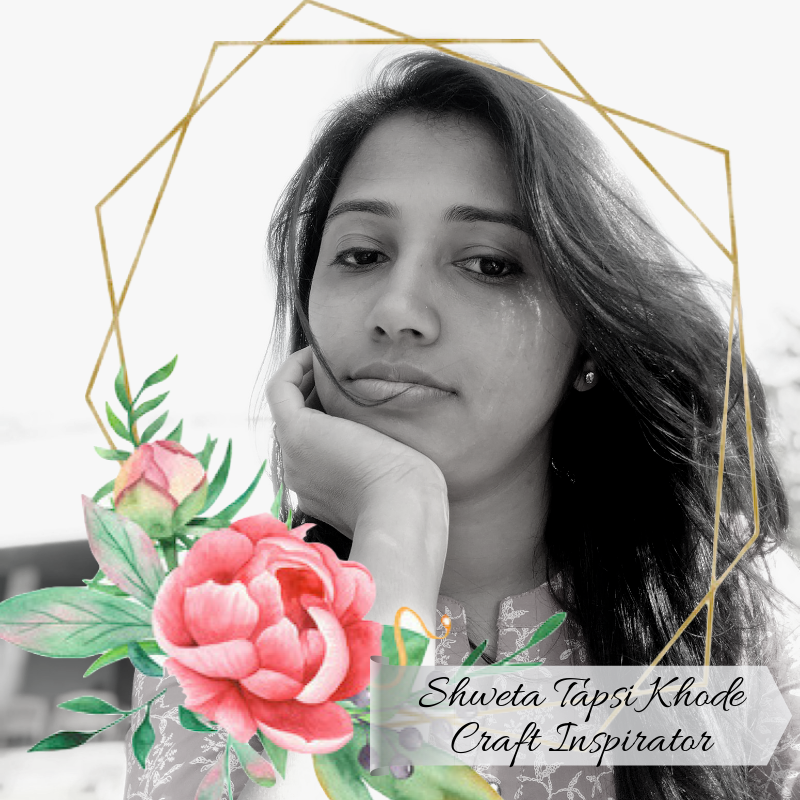 Obviously my biggest dream is to have my own craft boutique with various art and craft form, also I would prefer to teach the poor, helpless but interested people free of cost to enhance their ability for good crafting as their financial enhancement as well. 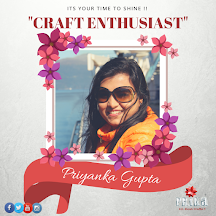 Keep crafting from the bottom of the heart and always stay dedicated ,passionate to your work.